My system has been having the odd stutter here and there - I will have to test this myself too. Are you on a xx80 graphics card? I am using a 1070TI with 8GB VRAM. 32GB ram so no issues there. I believe the images are reversed order, with the LTWS on the bottom image and STT shown on the top. Will all SA tracks only be air tracks? Will surface tracks also be shown? Subs? Will input also come from surface radars? I am thinking about a SPY-1 ship in company with the carrier. If an E-2 is not airborne. I’m filing that one in my little brain next to iambic pentameter. 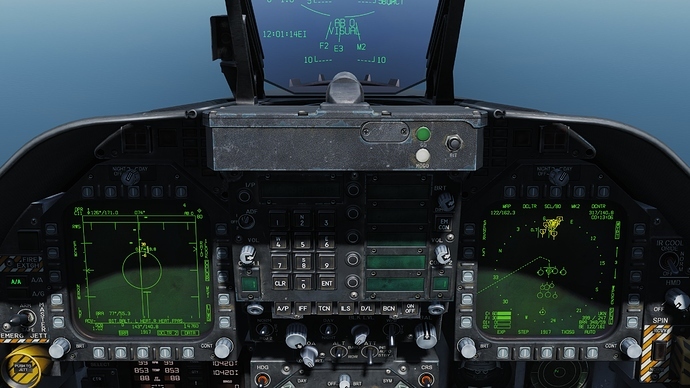 DCS just stutters no matter what your settings or specs are. It’s not a constant stutter immediately when starting a mission, it’s intermittent. You might not even notice it unless you’re testing for it and tracking fps. I originally thought the stuttering had to do with clouds because they seem to make it worse. 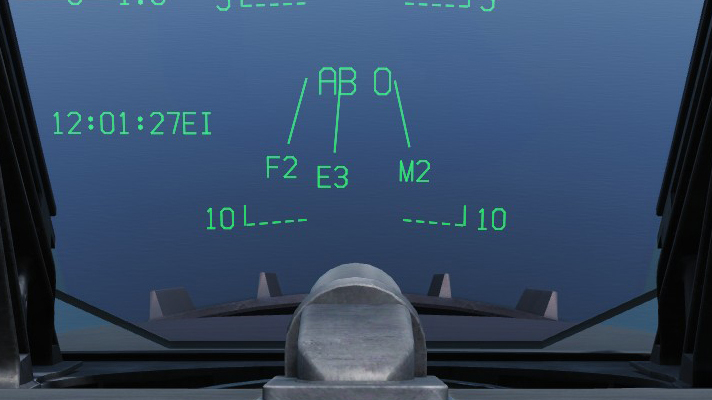 Now I think it has more to do with memory management because if you F11 cycle through all the airbases on a map it drastically reduces stuttering. I also have 32 GB of RAM and if I do the F11 cycle on the PG map my RAM usage goes up to around 19 GB before slowly falling back down to around 11. Preload radius seems to have zero affect on memory usage. I’m not even sure what that setting is doing now? Ah okay - so I am not the only one. 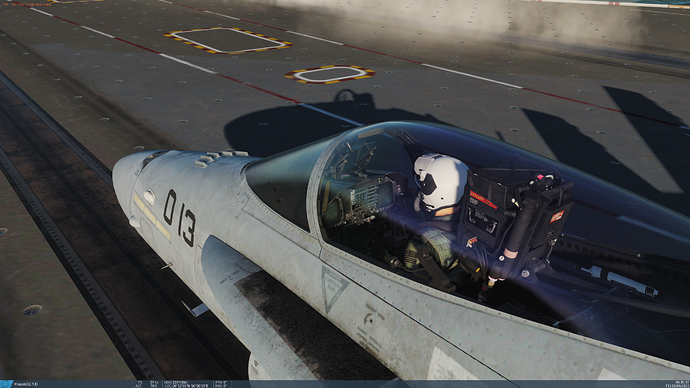 I have also noted that DCS ends up making page file calls regardless of free memory. Each page file call results in a stutter. Moving my page file from a hard disk to a solid state made an improvement but quite a bit. Am I missing something? 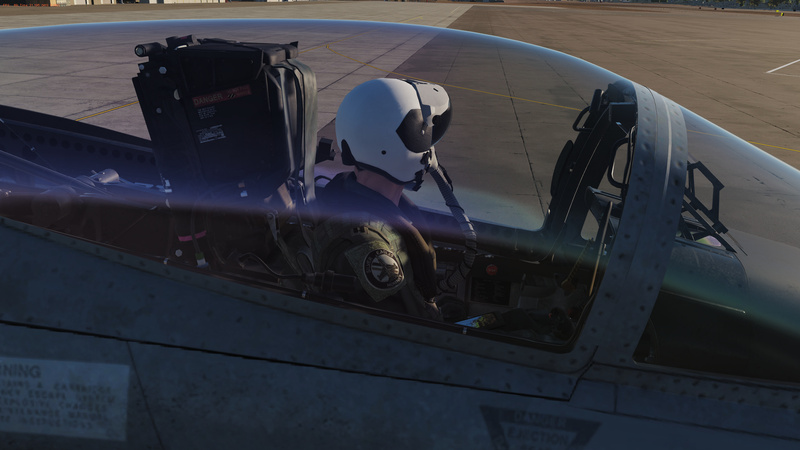 When did DCS get an F-2? I just disable the pagefile in Windows although even when I’ve tried enabling it DCS doesn’t use it. At least according to perfmon pagefile usage. The pagefile shouldn’t be used unless you consume all of your system RAM, which is pretty hard to do with 32 GB in DCS. I dont have much in the way of stutters if any. The cycling of views just shows how much its trying not to load at once, so if you cycle through the views, it takes a little bit to catch up, but I believe they are still optimizing that. Preload radius is how much is preloaded when you load a map, it really helps when connecting to MP servers, although with the up and coming dedicated tool, I think that is gonna be less of an issue. Tests length in graphs are 7 minutes. And here’s the results of the same test after cycling through F11 on the PG map and restarting the game. I was under the impression that preload radius had more to do with active memory management while in a mission? I expected to see a difference in my system RAM usage with the min vs max setting based on how it’s described in the manual. 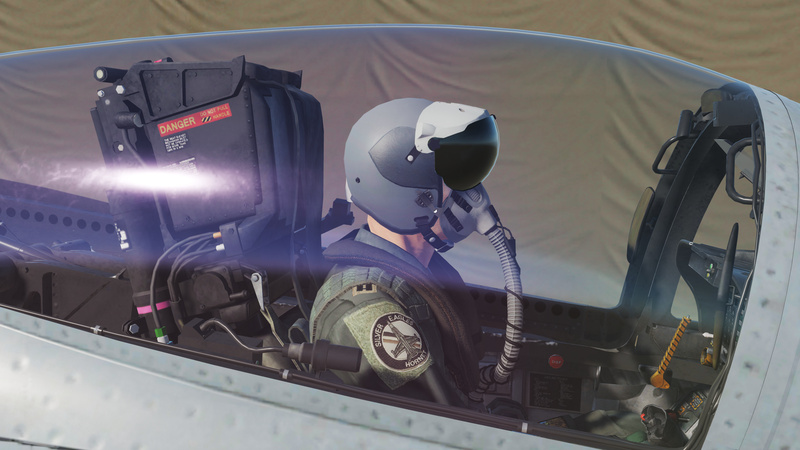 You mean the JHMCS helmet? I think that has been in for a while now. Shadow in my screenshot made it a little less noticeable, but they changed the color from grey to white. This week’s Hornet mission is back in the Nevada map and focuses on SEAD. I have included both a single player version and a heavily modified 4-player coop version. 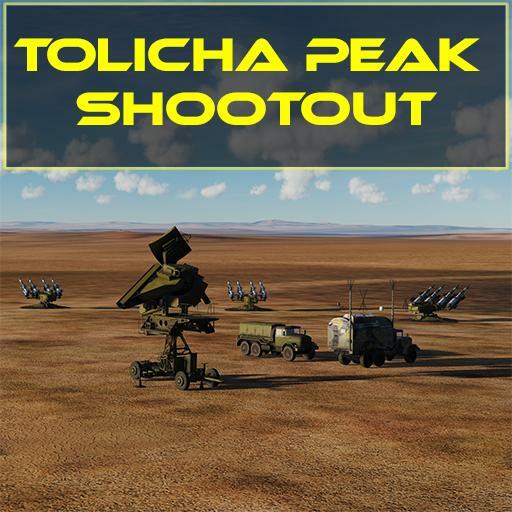 Operated as part of the Nevada Test and Training Range (NTTR) between Groom Lake and Tonopah Test Range (TTR) is the Tolicha Peak Electronic Combat Range (TPECR). Operated by the 554th Range Group, it is located on the Pahute Mesa and in the middle of nowhere. The TPECR is reported to operate a large array threat air defense radars and associated Surface-to-Air Missile (SAM) systems. The facility is used to evaluate these systems and allow aircrews to train against them. Just as the Air Force has the Red Eagles flying Soviet aircraft out of the Tonopah, the TPECR is the Soviet SAM equivalent. In this mission, you will takeoff from Tonopah Air Force base and fly south to the TPECR and engage SAM threats as they activate. As you kill one, another will activate. You are loaded with four AGM-88C HARMs, and if you’re good, you can go four for four on the threats. If not, you can rearm at Tonopah. What, you mean you didn’t already? dude!